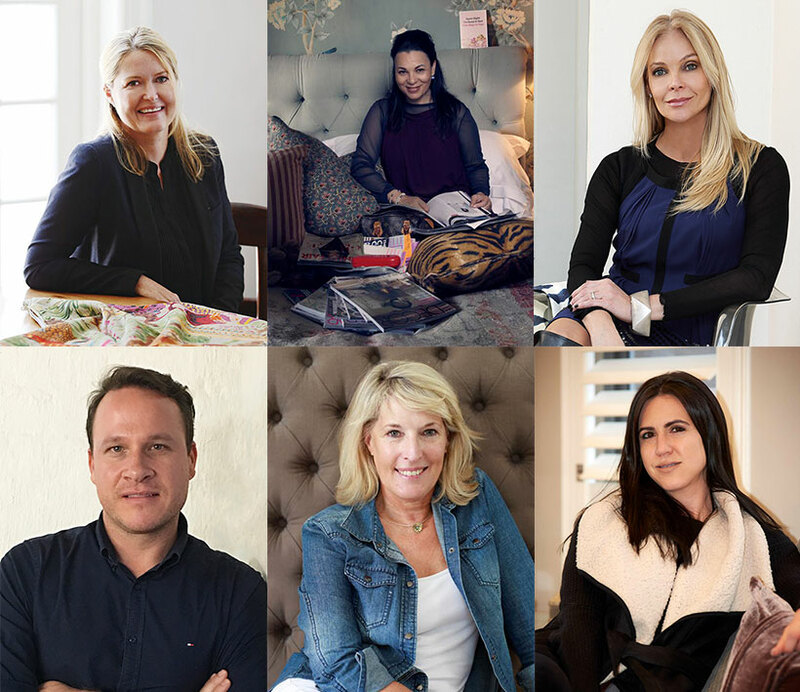 Benefit from the wisdom and insight that top interior specialists shared with us in our Decorator of the Month feature this year. The year 2016 has offered us a wealth of inspiration from some of the most talented decorators across South Africa. We’ve pulled some insights from decorators that we’ve previously featured into a list of valuable tips you can dip into. Decorator of the Month for August Andrea Graaff loves a layered interior, but warns that if you’re not careful this look can easily become too cluttered. Our December Decorator of the Month Romi Kaplan insists that planning before you do anything else is vital to the success of your interior styling. Sue Bond admits that in her circles she is known as the “scatter cushion queen”. She assures us that the simple act of replacing the cushions can give new life to an old sofa. If you’re looking for an inexpensive solution to a drab or out of date interior, our Decorator of the Month for October Lanie van Reenen recommends you consider using paint to reinvent the look. Bruce Fyfe encourages us to bring colour into interiors and mix things up, adding that it's important to explore your inner creative and enjoy the process. For Tessa Proudfoot, it's the details that count. She recommends finding a big tray and adding a few interesting glasses, a water jug, decanters of freshly squeezed juice and perhaps some attractive bottles of gin or whisky. Add an ice bucket and a few candles for the final touch.